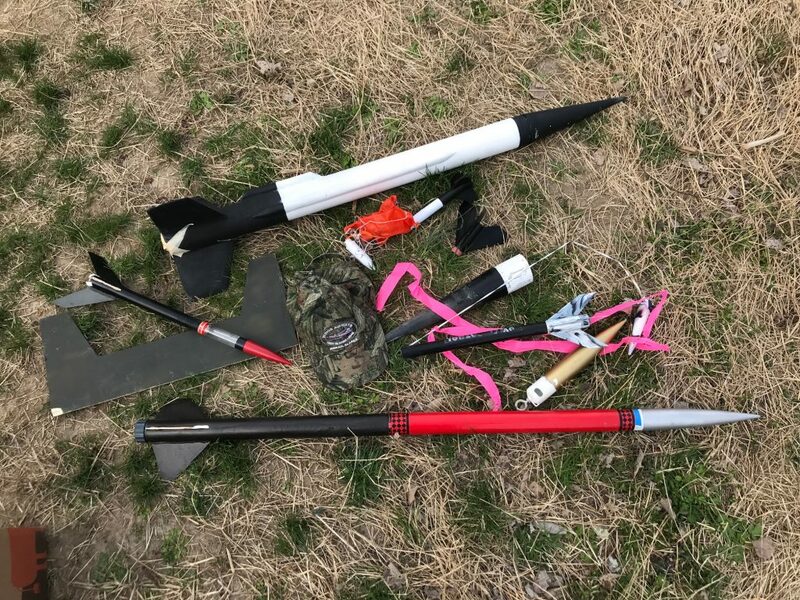 The following items have been found through the various rocket launches and returned. MDRA will store these items for 6 months. If no owner claims these items, then they will be auctioned off or donated to a worthy cause. Please contact the MDRA BoD here to make arrangements to come and claim your lost items during one of the normal scheduled launches. These items will not be stored at the sod farm due to very limited storage space. Additional items will be will be posted as they are found.